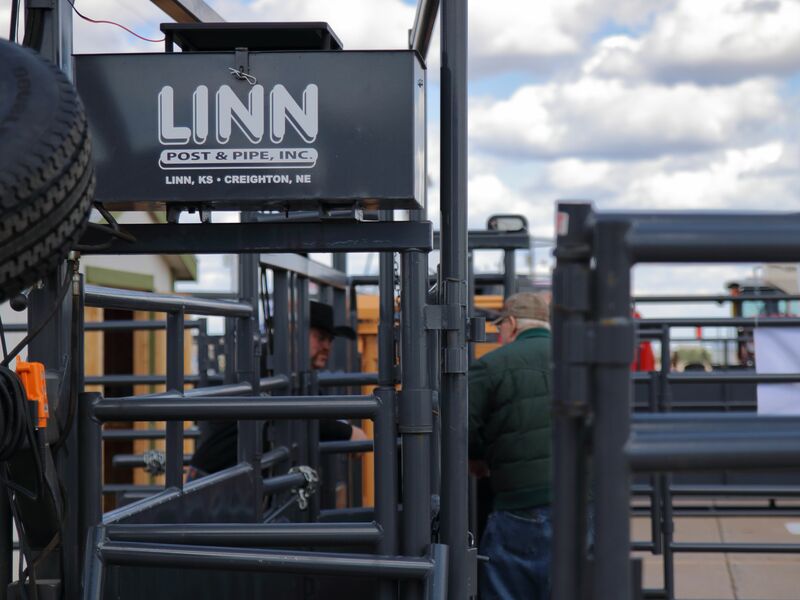 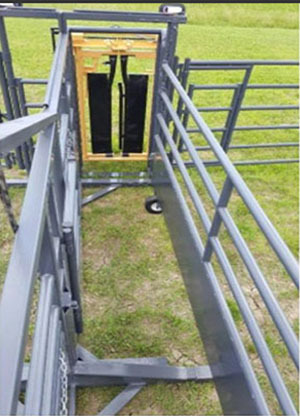 The Wrangler Portable Corral is the most versatile portable corral system available. 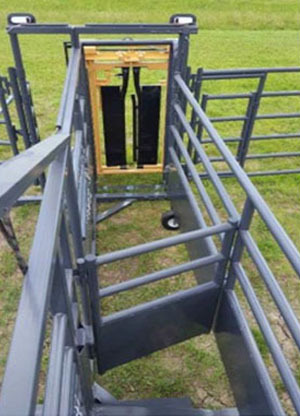 Whether you want to catch and load out large groups of cattle or work them right where they are the Wrangler has all the features you will need. 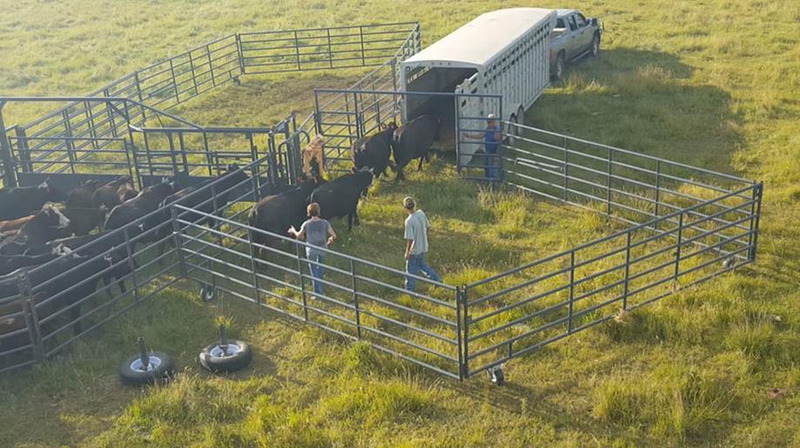 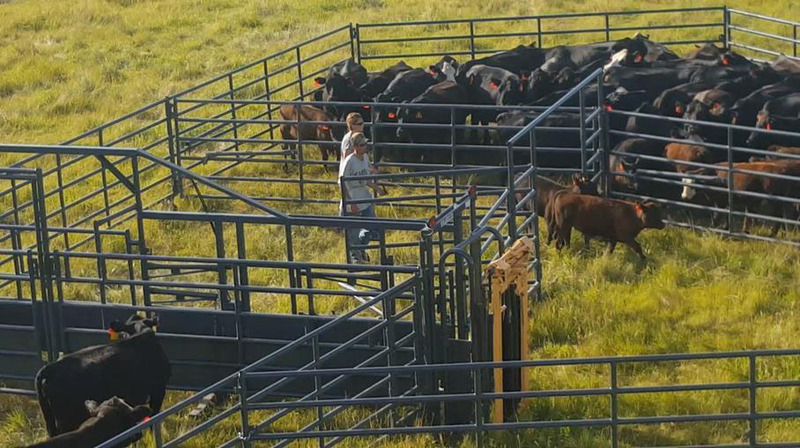 With 3 sizes to choose from you’ll be able to match the right corral and options to fit your unique operation’s needs. 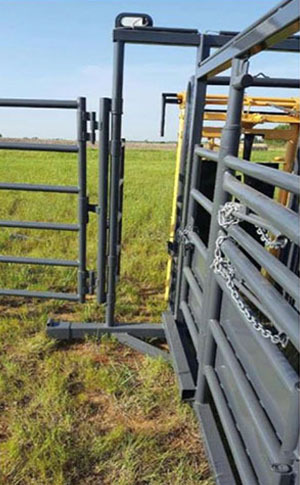 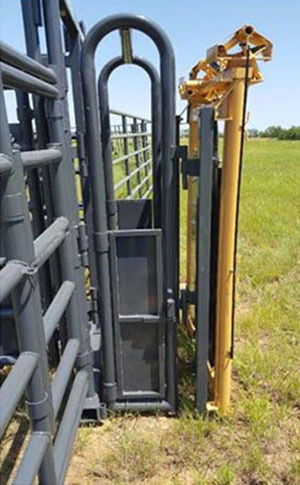 Click Here for the latest Wrangler Portable Corral brochure! 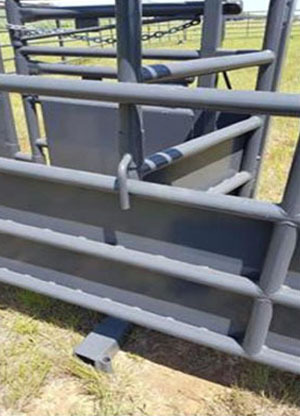 Dealer inquiries are welcome for this product! 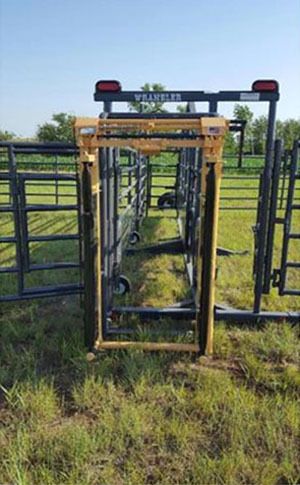 See How the Wrangler Portable Corral Works!